Compare supermarkets in New Zealand at Canstar Blue. New World, Countdown, FreshChoice and PAK’nSAVE were compared on value for money, customer service, variety of products, layout and presentation of store, deals and specials available, freshness of produce and overall satisfaction. 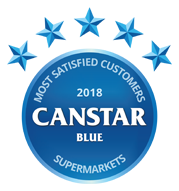 Two in a row – New World once again takes top honours in Canstar Blue’s Customer Satisfaction Survey. You’ve just popped into your local supermarket – we say local because it turns out 59% of us shop closest to where we live – when you see those two little words, ’Special Offer’. Who can resist? Turns out not that many of us! According to the latest Canstar Blue data nearly two thirds (64%) of us like to shop for special offers. 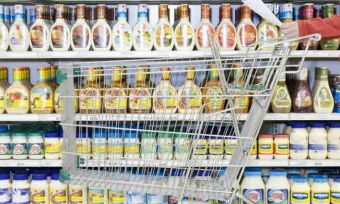 Where this can save us money on the items we usually buy anyway, we’re guessing it has also meant that a few impulse buys have reached their sell-by date before they’ve reached our stomachs! Plan your meals. Before you head to the supermarket, decide what meals you will make that week. When you have a plan, you will be less likely to spend additional money on fast food or convenience meals and if you fancy something different, there are plenty of recipe ideas online (just avoid the ones with special ingredients that you’ll only use once). Make a list and stick to it. As well as making a list, if you really want to get more bang for your buck, read the ‘deals of the week’ emails you get bombarded with and see what savings you can make there. Just be careful not to fall into the trap of putting stuff on the list just because it’s discounted and not because you need it. Avoid the ‘quick visit’. You know the one where you go in for a carton of milk and come out $50 lighter! If you do need milk, take just enough cash with you (no cards) to pay for the milk and then you can’t overspend. Don’t shop hungry.Studies have shown that shopping when you are hungry means that more will appeal to your appetite and inevitably end up in your basket. Try to shop alone.Shopping with kids can add to your grocery bill and supermarkets know this. All grocery items that are geared towards kids are placed at eye level and those little hands can be pretty adept at sliding things into the basket or trolley un-noticed. Look for reductions on produce and meats.If you intend to eat the fruit or vegetables the day you buy them, it often works out for the better because they are ripe and ready to eat. Fruit that is marked down is also great for baking, such as bruised apples or overripe bananas. Meat is often marked down a day or two prior to its ‘Best Before’ date so it’s great to either eat that night or freeze. Stick to seasonal. Vegetables and fruit are cheaper when they’re in season. Online recipes will give you clues about the most delicious ways to use produce that’s in season. Another opportunity to save while you spend is that little piece of plastic the supermarkets push so hard. Loyalty cards are big business as they allow the supermarkets to track consumer habits and spending. This valuable data can then help them target marketing campaigns amongst other things. The price they pay for your data is incentivising you to continue shopping at their stores. 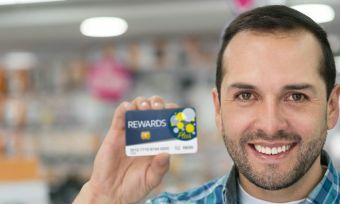 Vouchers, discounts and special offers ‘exclusives’ are a common occurrence and many shoppers (43%) thought that loyalty systems tended to offer good additional value. 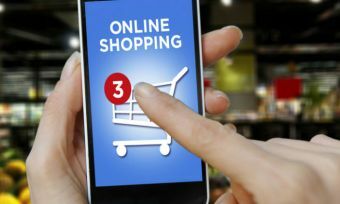 It’s worth bearing in mind that apart from enabling you to take advantage of ‘in store specials’, your loyalty card may also open up point boosting or money saving opportunities with other partner organisations such as power or fuel companies, so keep an eye on the promotional flyers and emails to squeeze out that extra value. But remember, the bottom line is that you need to spend large amounts of money to see a return on any loyalty card so overall your driver for any purchase should always be based on need and price. The other plastic to feature in our survey were the bags we carry our shopping home in. 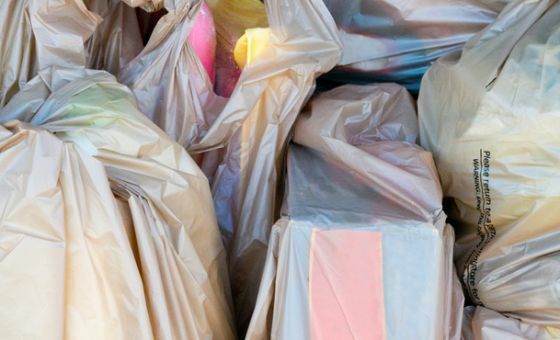 In our survey last year only 28% of people thought shops should charge a levy on the 1.6 billion plastic bags we use every year, in order to reduce the impact on our environment. This year, thanks to a number of awareness campaigns, our attitudes have taken a hugely positive turn and there’s now an encouraging 52% of people take their own bags with them when they grocery shop. As part of the initiative to reduce use, our Customer Satisfaction Award winners, New World, have pledged to be free of single use plastic bags by the end of 2018. Canstar Blue commissioned I-view to survey 2,500 New Zealand consumers across a range of categories to measure and track customer satisfaction. 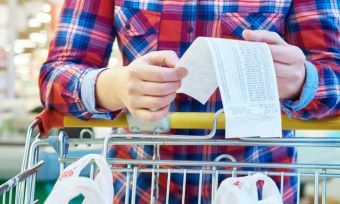 The outcomes reported are the results from New Zealand who have made a purchase from a supermarket in the last six months – in this case, 2,498 New Zealanders. Loyalty programs provide members with a range of incentives. We compare loyalty programs and show how to maximise the value.